LG Band Play Features Specifications Price Availability Release Date :- Today LG has announced a new mid-range smart phone which company has named as Ban Play. As we have just told that it is going to be yet another mid-range smart phone which is tagged at the price of $356. 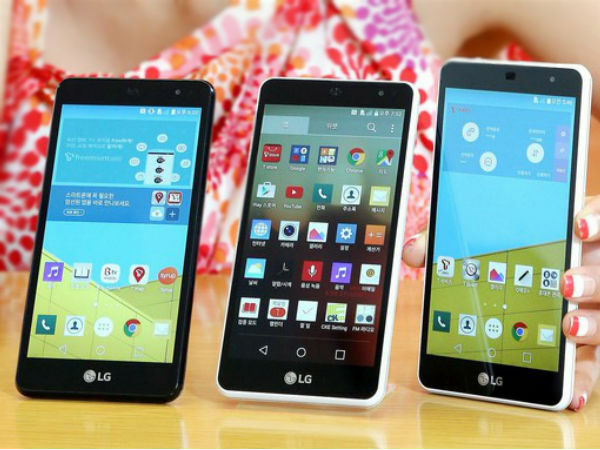 For the past few weeks LG was busy in unveiling the handsets like G4 which created lot of buzz and was one of the most anticipated smart phone. For now Band Play will only be available in south Korea but we can hope that soon rest of the region will also witness its announcement. It is only present in only two colors i.e Black and white color. 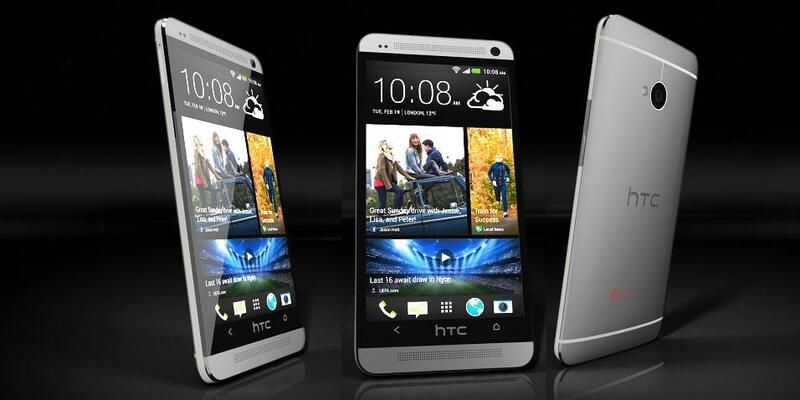 It is a handset with 5” IPS Display delivering screen resolution up to 720X1280pixels. It offers pixel density of 293ppi and decent display quality. It is powered by 64-bit quad core processor which is clocked at the frequency of 1.2GHz. The processor is based on qualcomm’s Snapdragon 410 chipset and is mated along with 2GB LPDDR3 RAM. To augment the graphics, it includes Adreno 306GPU. It functions on latest android 5.1 lolipop versions out of the box. It houses 13MP rear camera and the amazing features is that it accommodates new laser auto focus technology which comes along with dual LED lash. For clicking selfies or for Video calling, we have 5MP of front facing camera. To store all the applications it boards 16GB of eMMC internal memory along with external memory which can be expanded up to 32GB with the help of MicroSD card slot. Apart from that, one gets standard connectivity features like Wifi 802.11 a/b/g/n, Bluetooth, USB, GPS etc. It houses 2300mah battery which delivers enough power to keep the device working for long hours. The battery is non-removable in this handset. Talking about its design then it is an appealing design which measures 139.7×71.9×8.3mm and just weighs 126grams. Other features which definitely are going to attract the users as it is packed along with LG QuadBeat 3 earphones and apart from that it is decked with 1Wat speakers. There is one special mode called Focus Mode through which one can easily concentrate on their work as it will cut off the data pack as well as wifi and will also reject the calls hence letting you do your work. We Hope you really like this awesome article of LG Band Play Features Specifications Price Availability Release Date. Aim of our website is to provide you complete real and true details of this article. If you really like this article then share with your friends, family on whatsapp. facebook, twitter etc, from the share this option given below in green box.